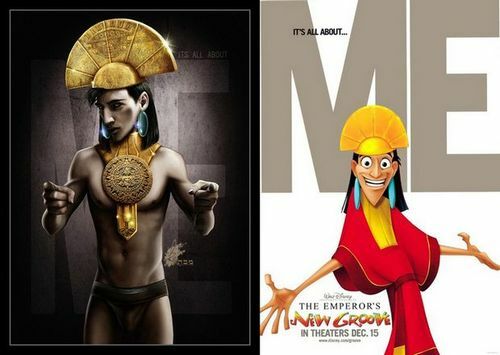 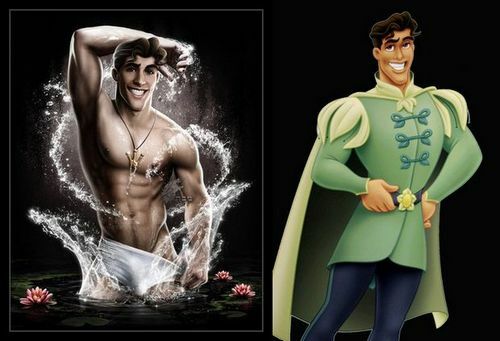 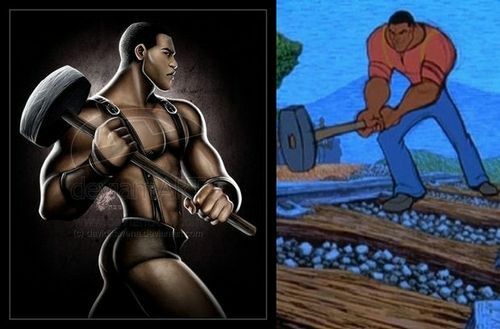 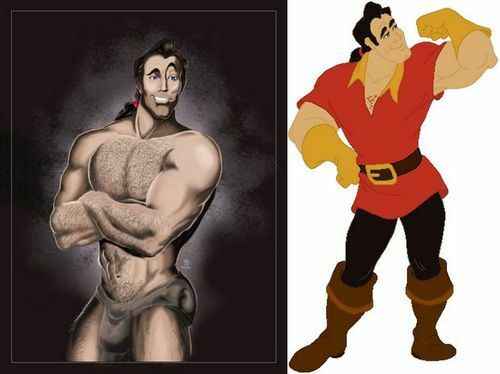 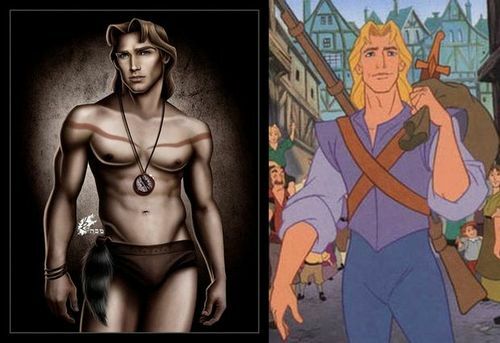 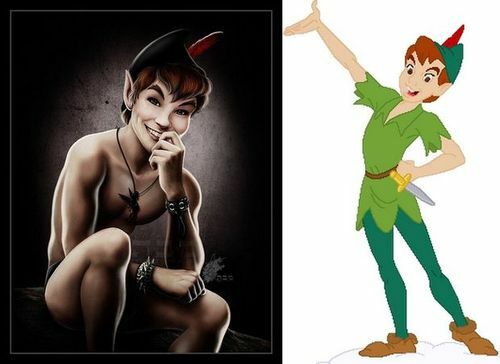 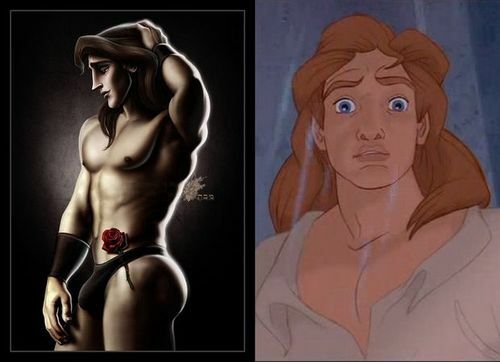 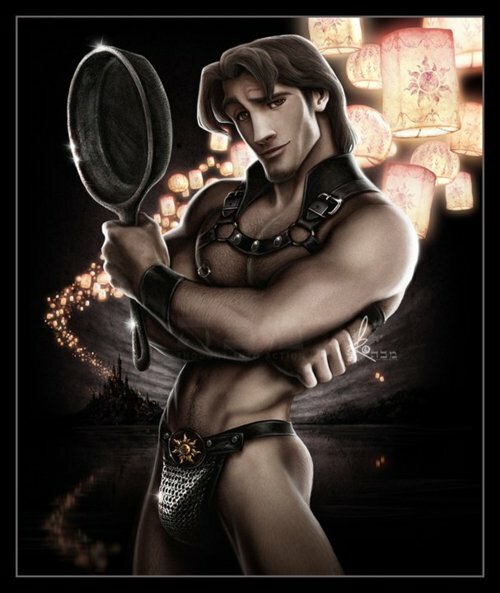 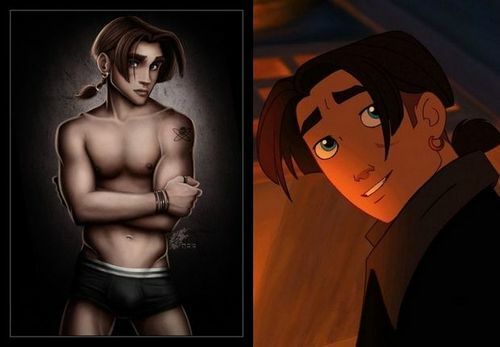 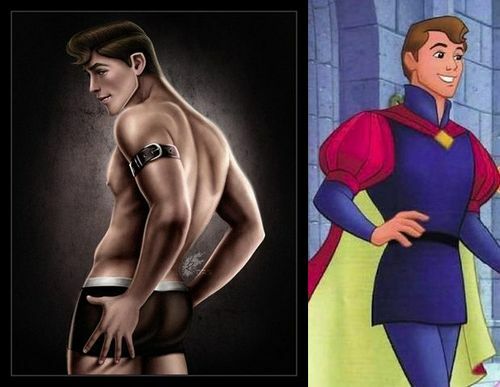 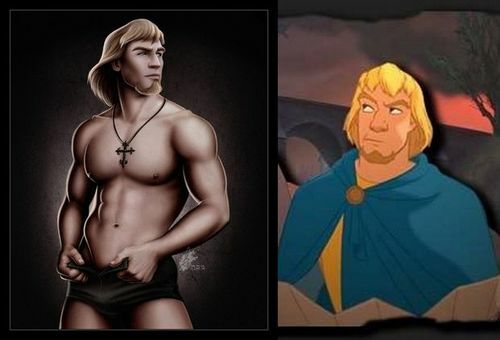 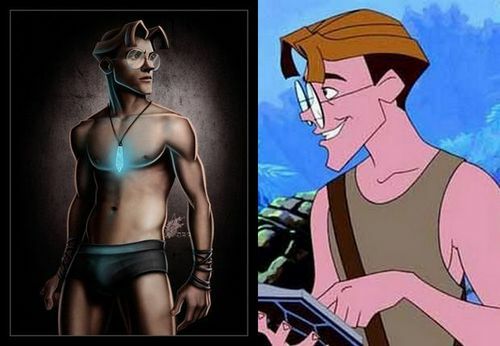 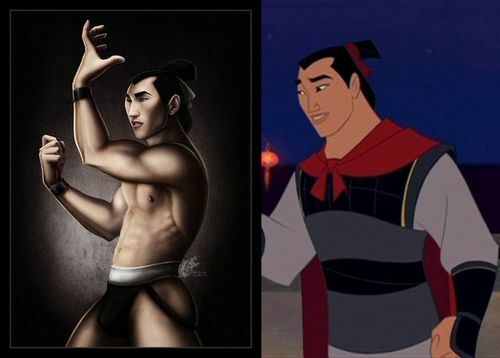 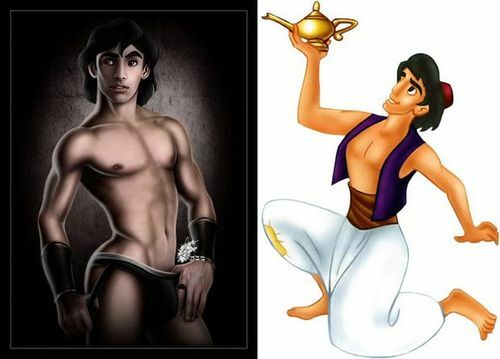 Ever wonder what Disney characters looked like in their underwear? 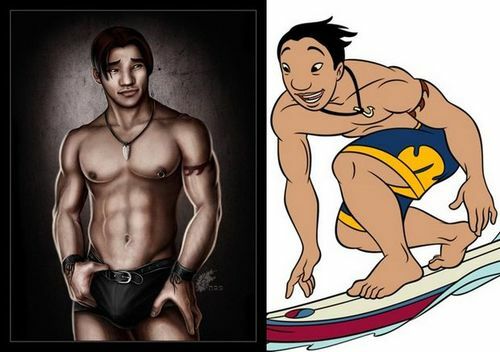 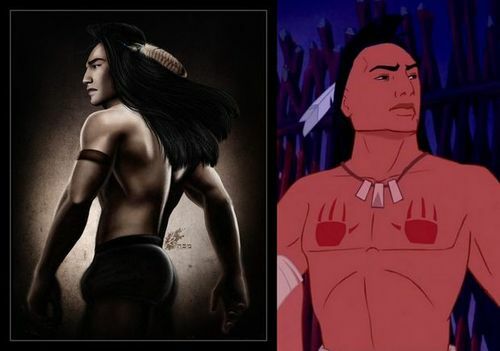 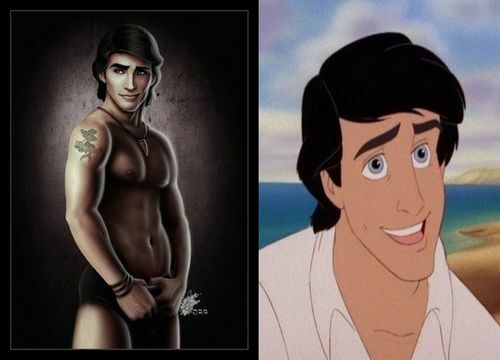 Here is a bunch of Disney's animated male characters re-imagined to look more lifelike and wearing nothing but boxer briefs. 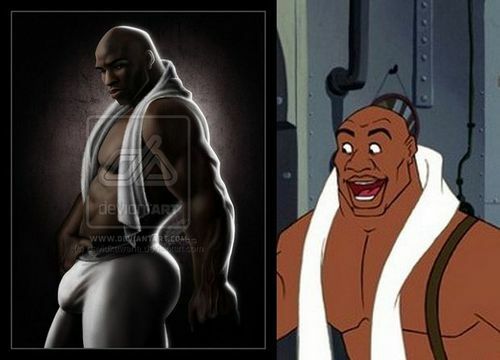 The artist is David Kawena and his amazing art work can be found on his deviant art page here. 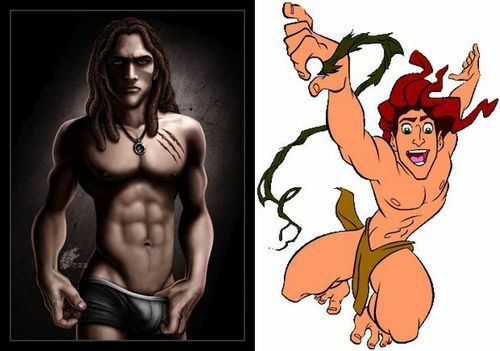 Some people have mentioned that they find it slightly disturbing to see their beloved childhood memories turned into art work with a more adult theme. 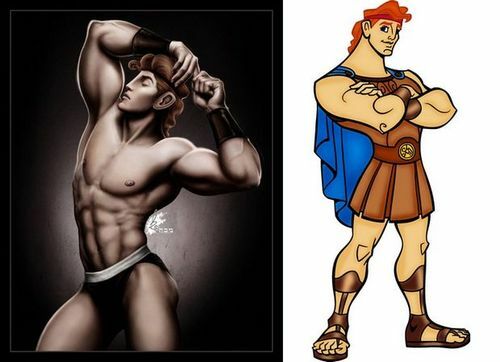 Hopefully most people can look past this, because the art work is very well done, and this reinterpretation of iconic Disney characters gives a fresh spin to these classics. 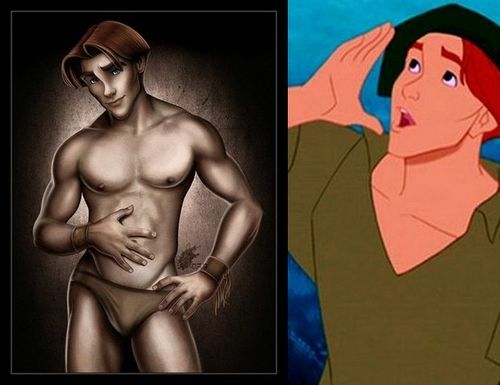 Written by: Katie Shew at 4:01 p.m.